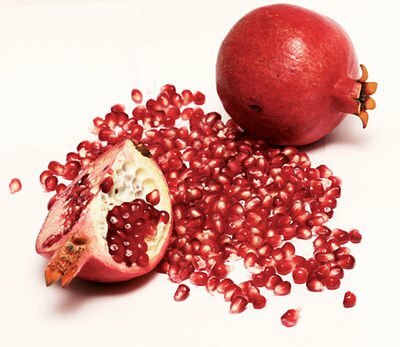 In the last couple of years, the pomegranate has been all the rage…with this new juice appearing on the shelves. This seasonly available fruit is renowned for its nutritional properties. Studies show that the juice from this fruit is one of the most powerful antioxidants, which contains a very high level of polyphenols and other free radical-fighting agents. Learn more about the the fruit, by visiting a page dedicated to answering an antioxidant-fruits.com’s reader’s questions. Have you ever wanted to know how to peel a pomengranate? I found this video on You Tube and tried it out myself. This a very good technique, although I still have difficulty with the pomengranate. I think it is a difficult fruit to easily enjoy, like the simple banana.